The League of Women Voters and other citizen's groups are half way to the more than 300,000 signatures they need to get the redistricting issue on the November ballot. But state lawmakers may beat them to it by getting an issue on the February ballot. Ian Yarber is a former Oberlin school board member. He considers himself a knowledgeable voter. 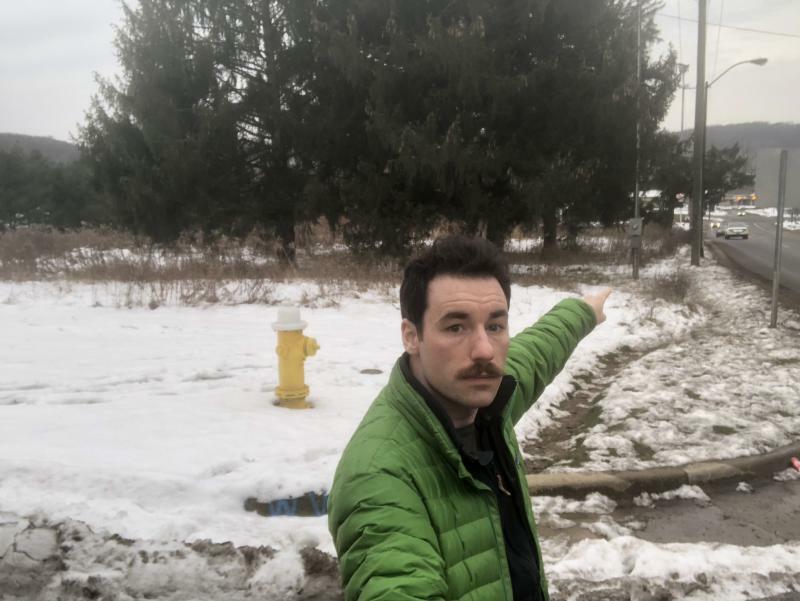 He lives at the northeast end of the 4th Congressional District -- which stretches south and west nearly to the Indiana border. 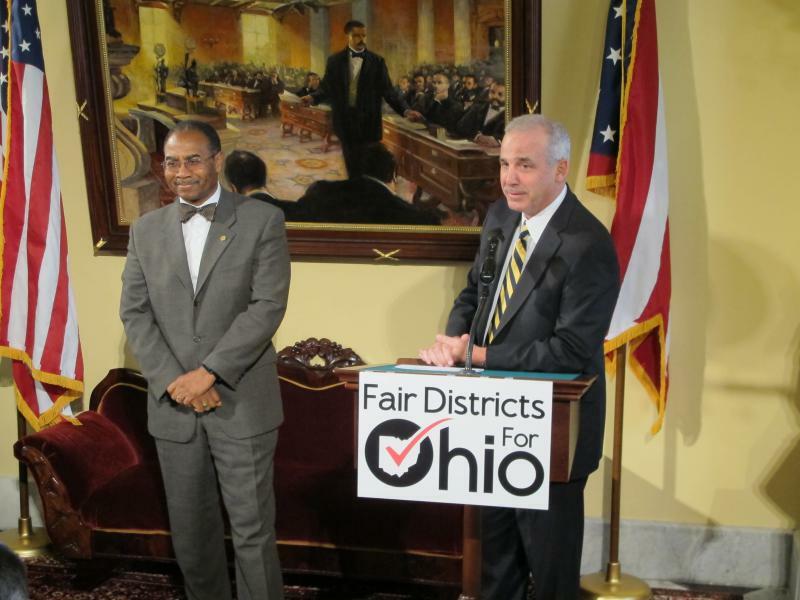 But when it comes to how it or any of Ohio’s 16 districts were drawn, he hasn’t a clue. Every 10 years – after each U.S. Census – the 435 seats in the U.S. House of Representatives are re-distributed based on population. Then the states get to work drawing a new map of their Congressional districts. In Ohio, those boundaries are set by the state Legislature. In 2011 – as it was in 2001 and 1991 -- the Legislature was controlled by Republicans. 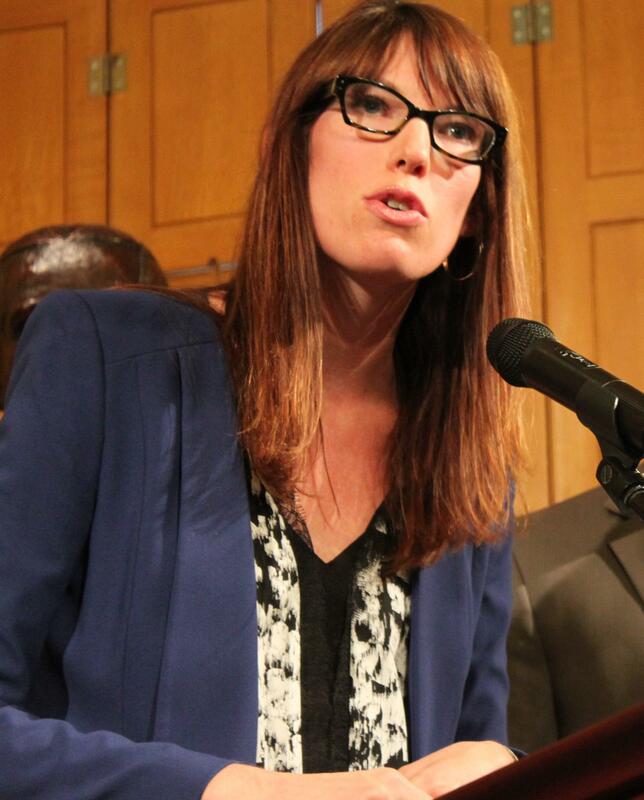 State Rep. Kathleen Clyde of Kent was in her first year in the Statehouse in 2011, during the last redistricting process. She says there was 'no transparency' in the process. the congressional redistricting panel that drew the maps. But that doesn’t mean she had much input. Then-Rep. Bob Hagan lashed out at the map Republicans drew up in secrecy in a hotel room that became known as "The bunker." 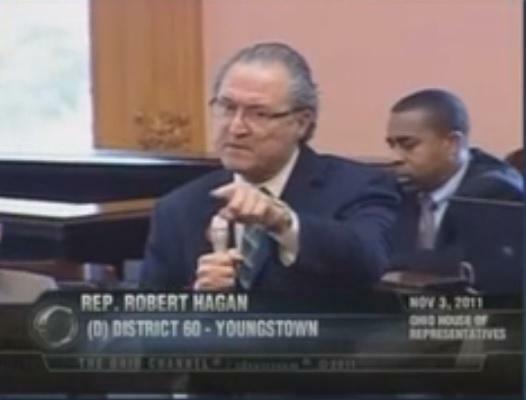 By the time the map reached the Statehouse floor, you could hear the frustration from people like then-Rep. Bob Hagan from Youngstown. The Democrat was among those who complained about how lopsided the 16 districts were. How did a simple map lead to chaos in the Statehouse? Dave Cohen of the University of Akron’s Bliss Institute of Applied Politics explains. 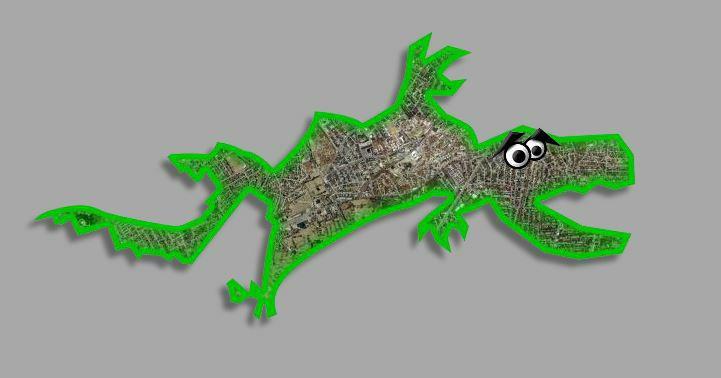 There's an art and a science to redistricting. The U.S. Constitution says each state’s districts have to have about the same number of people. In Ohio, that’s translates to about 700,000 people. The Voting Rights Act of 1965 prohibits drawing districts to dilute the voting power of minorities. According to the national advocacy group, the Prison Gerrymandering Project, that leads to prisons being spliced into rural districts. That boosts the number of minorities in a district, but state law prevents anyone from voting while incarcerated. Oberlin's Ian Yarber was born just two years after the Voting Rights Act passed. And he takes voting rights very seriously. To read the transparency report, click here. 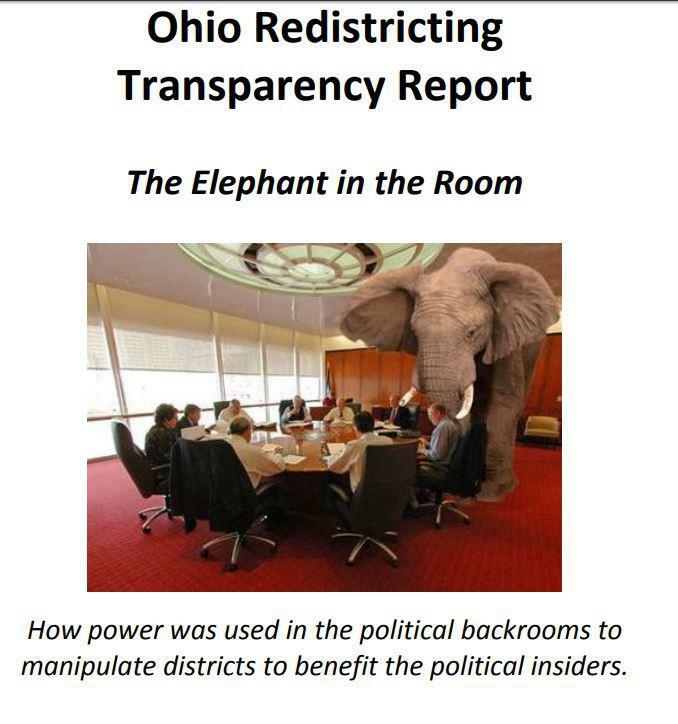 This report by the League of Women Voters and Ohio Citizen Action after the last redistricting outlined what happened in "the bunker," a hotel room in Columbus where GOP consultants came up with maps to then-U.S. House-Speaker John Boehner's liking. Technology has made it possible to draw maps with such precision that next-door neighbors could end up in different districts based on how they’ll likely vote. And Cohen says that makes it difficult for the parties to compromise. There are competing ideas on how to fix the problem. One – a bipartisan commission -- comes from the League of Women Voters and other voting advocates, which is collecting signatures to get it on the November ballot. They have about half of the more than 300,000 they need. 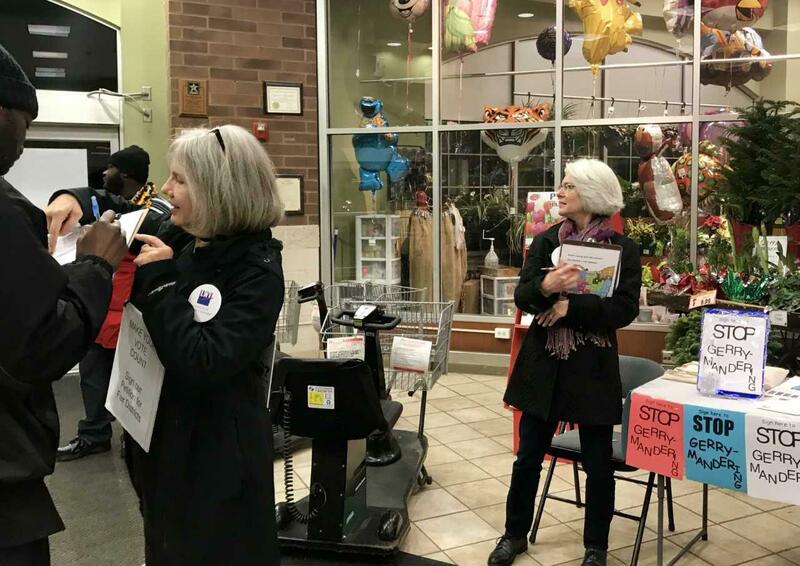 Volunteers next to the Salvaton Army’s bell-ringer at Zagara’s Grocery in Cleveland Heights are among those collecting more on a recent Friday evening. One of the willing signers was Roscoe Heath. He calls gerrymandering un-American. Dave Cohen says partisan politics has long had a hand in congressional map drawing. But technology is accelerating its impact to breakneck speeds. He says something needs to change to keep the voters from being run over in the next redistricting cycle in 2021. Here's WKSU's series this weekend on "Gerrymandering: Shading the Lines"
The Prison Gerrymandering Project highlights the impact of the way political lines deal with prisons around the country and is advocating for change. Here's a video it put together on an Iowa contest. Gov. John Kasich wants lawmakers to tackle the way Congressional districts are created, saying they need to be more competitive and fair. Kasich says it’s time to stop gerrymandering. 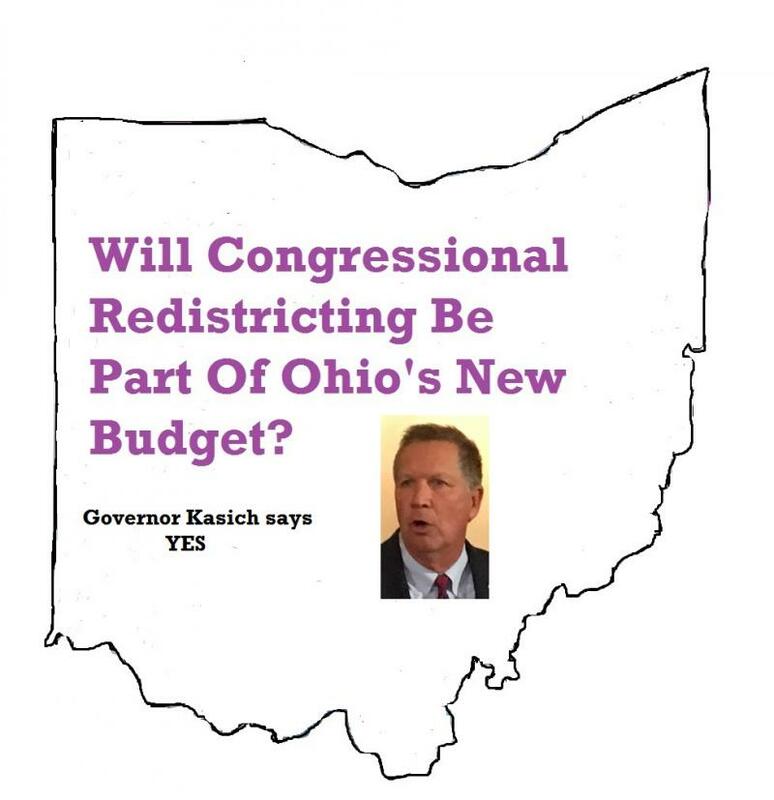 “Well, we are going to put it in the budget where we are going to try to do with congressional redistricting the same thing they’ve done with legislative redistricting,” he said. The University of Akron’s “State of the Parties” conference held a panel today on how political scientists are using social media. The University of Akron’s Bliss Institute holds the conference every four years, following a presidential election. The closing panel focused a great deal of time on what they’re are – and are not -- able to predict, especially after last year’s election. Democrats say they’ll join a bipartisan group of state lawmakers working on a new way to draw Congressional districts. But they are concerned about the timing. 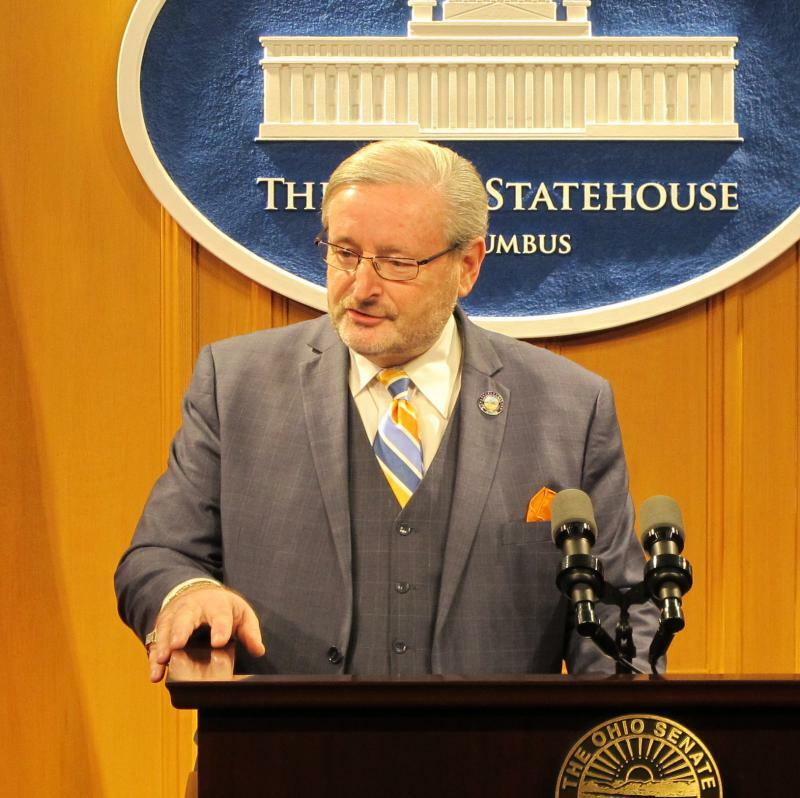 Republicans on the four-member group hope to get a Congressional redistricting plan together in a few months, so voters can decide on it in May. Senate Minority Leader Kenny Yuko of Richmond Heights says he’s wondering what’s the rush. Republican state legislative leaders say they’re putting together a bipartisan group to come up with a new way to draw Congressional districts. Statehouse correspondent Karen Kasler reports this comes as a citizens’ group frustrated with inaction on the issue is planning its own proposal to present to voters. 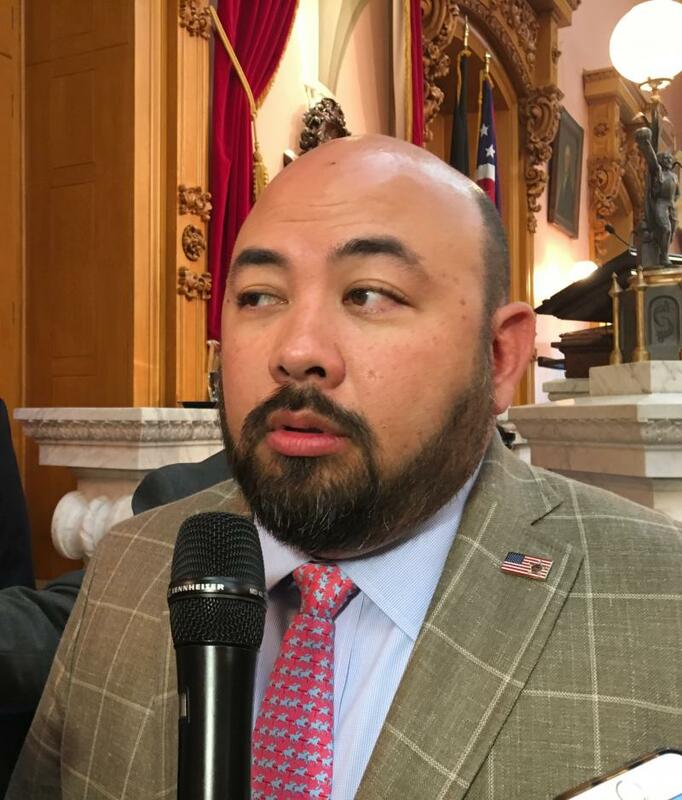 Republican Speaker Cliff Rosenberger says the four members of the bipartisan panel are ready to work on a new plan to draw the Congressional map.